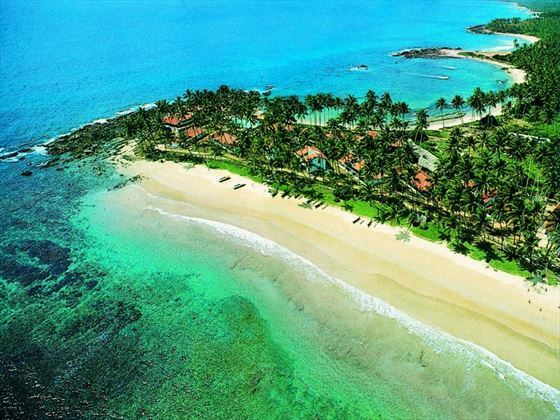 Based on a peninsula on the southern coast of Sri Lanka, Dickwella Resort offers incredible views out to sea and a relaxed, comfortable place to stay. 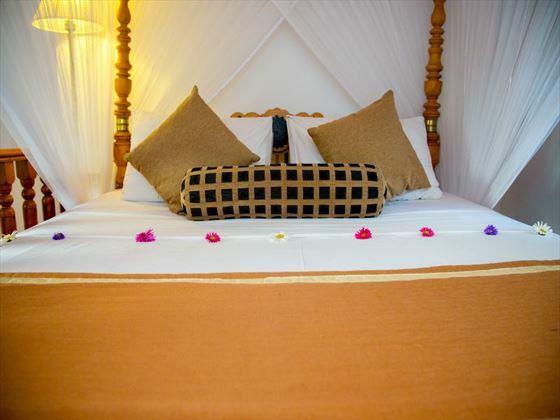 The resort’s manicured gardens blend well with the tranquil atmosphere and friendly staff to create a hotel that’s ideal for families, couples and groups. 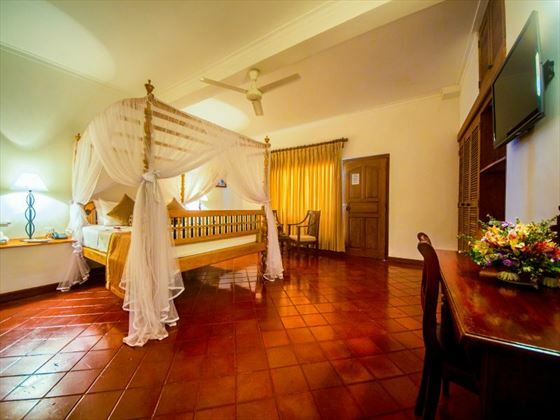 The on-site restaurant serves up traditional Sri Lankan cuisine and there is a great variety of activities available including watersports at the beach and a tennis court. 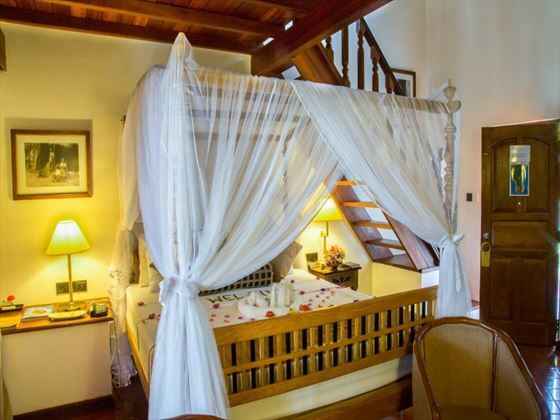 The hotel offers free Wi-Fi in public areas, which is great when you want to get in contact with home. 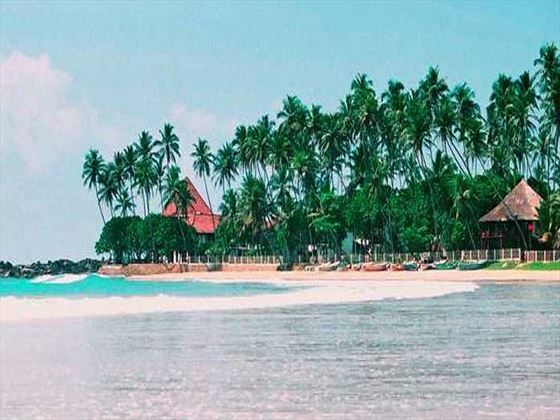 Top Tip: Your trip to Sri Lanka wouldn’t be complete without visiting one of the many UNESCO World Heritage Sites that the country is famous for. 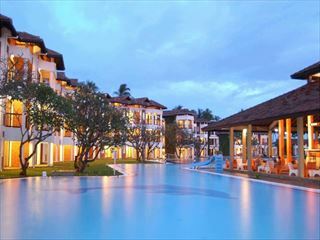 Located 10kms north of Negombo, this excellent value all-inclusive hotel offers both relaxation and fun for the family. 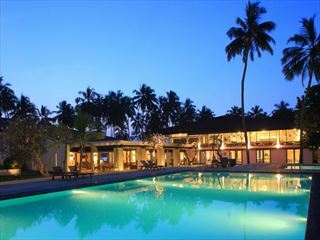 Set on a gorgeous stretch of coastline this hotel is also well positioned for exploring Sri Lanka’s fascinating sights. 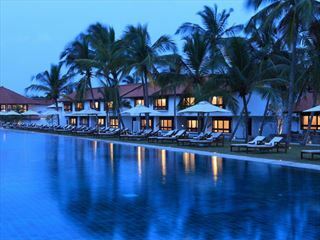 This new Negombo 4 star resort offers elegant, eco-friendly accommodation. 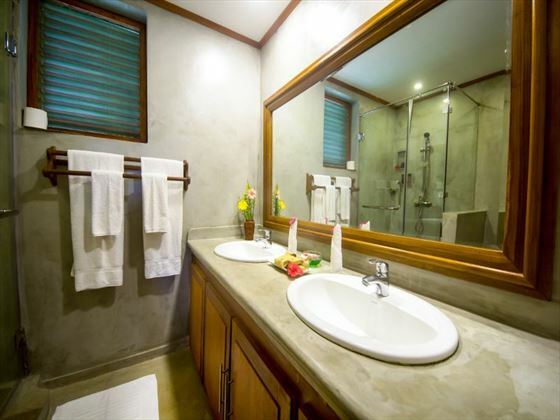 The resort uses solar energy and provides excellent facilities like an outdoor pool, 5 dining options including a wine cellar, and a spa.